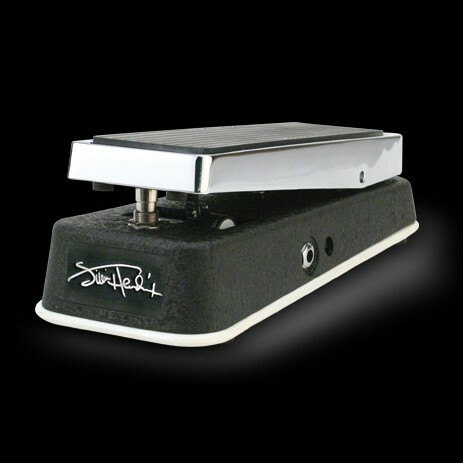 Reproduces Jimi's unmistakable and legendary wah-wah tone. The tone heard on famous Hendrix wah-wah classics like "Voodoo Child (Slight Return)". The wah-wah pedal was just invented when Hendrix burst on the scene in 1967. And to this day, few players' names are more synonymous with killer wah leads and wicked, wah-driven syncopated rhythms. 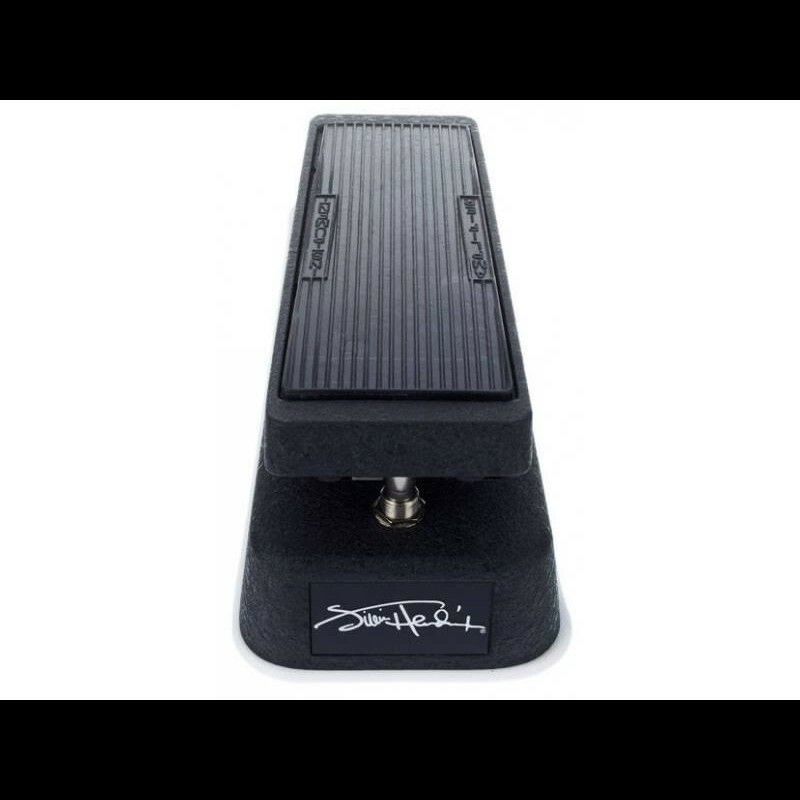 The wah pedal that Hendrix used was a 60s design by the Thomas Organ Company and manufactured by JEN in Italy. This is the unmistakable wah tone heard on Hendrix classics like "Up From the Sky," "Voodoo Child (Slight Return)," "Little Miss Lover" and "Still Raining, Still Dreaming." 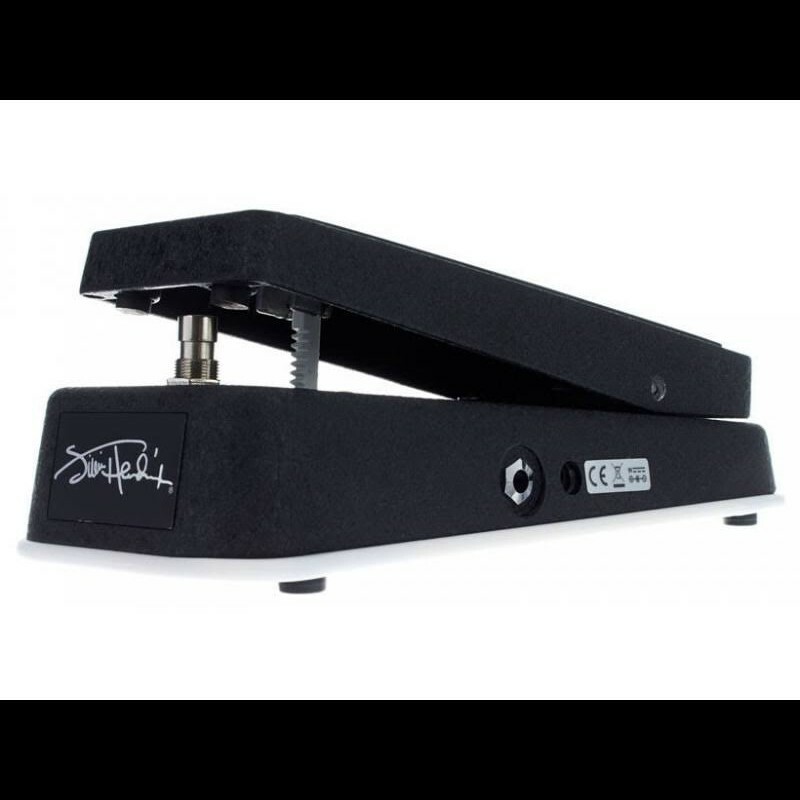 The Jimi Hendrix Signature Wah reproduces these timbres, and more, with startling accuracy. Throaty and expressive, it will fire your imagination. The vintage classic look features a sleek black Italian crinkle finish aluminum body. 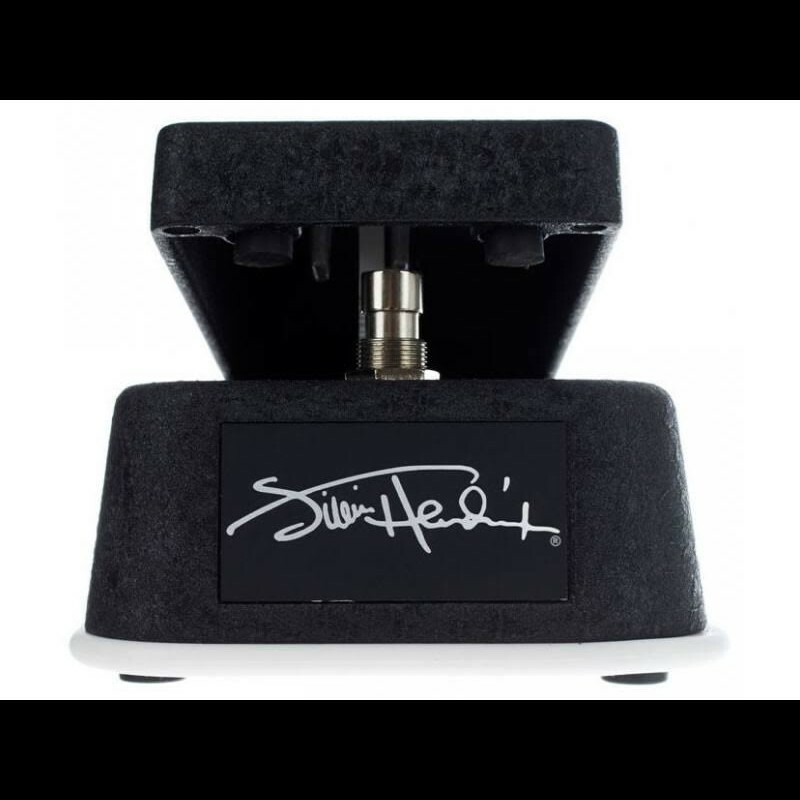 From its eye-catching look to its mind-bending sound, everything about this wah just screams Hendrix.